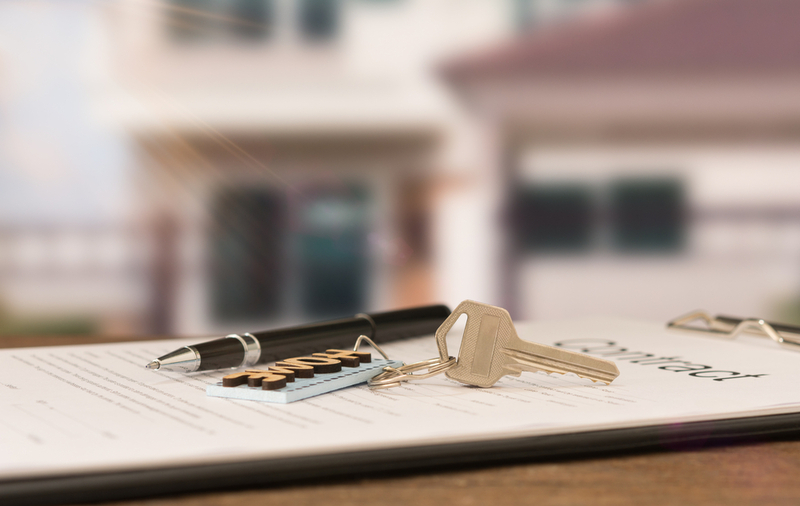 If enacted, the new loss ring-fencing rules will come into play from 1 April 2019 for negatively geared rental properties. This has been introduced in order to close the perceived ‘loopholes’ that allows highly geared investors to offset their rental loss against their other income. The government hopes that the rules will take some ‘heat’ out of the property market by levelling the playing field between property investors/speculators and home buyers, and make for a fairer revenue system. · Taxable income from the sale of any residential land through the bright-line test. The new rules are directly aimed at ‘residential land’ which is defined as land that has a dwelling or land for which the owner has an arrangement to erect a dwelling. Importantly ‘residential land’ excludes land that I predominately used for business and farmland. 1. Main home exclusion - Even if the main home generates residential rental income during the year, if it is predominately used (more than 50% of the year) as your main home it will fall outside the rules. 2. Properties subject to the mixed-use asset rules – Holiday homes that are used both as short-term rentals and for private use by the owners are excluded as the mixed-use asset rules already contain a similar loss quarantining provisions. 3. Properties held on revenue account – land that is held in a land-related business (that is, a business of land dealing, development of land, division of land, or building) are excluded because the proceeds from sale are already taxable. The landscape is certainly changing for residential property investors, these new rules along with the bright-line test extension to five years and the foreign buyer ban will certainly reduce the appeal of residential property investment. We also have a capital gains tax looming which would likely make all residential rental properties taxable on disposal, in which case these ring-fencing rules would almost certainly need to be revisited. As a consequence of all these new rules, investors will no doubt where possible look to restructure their business interests and it certainly has the potential to drive speculation from residential property and into commercial property where losses will not be ringfenced and the brightline rules do not apply.